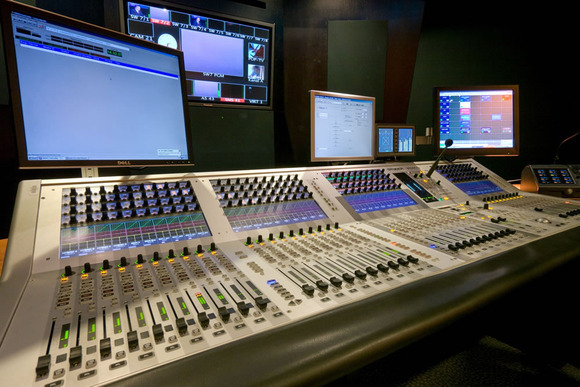 Leading Slovenian television broadcaster, POP TV, has added a second Studer Vista 5 to its facility in Ljubljana. The station had been looking for a flexible, and reliable digital mixing platform and the Studer Vista 5 offered the perfect solution. “This solution provided POP TV with the perfect price/performance ratio, enabling multiple desks to be connected into the system,” confirmed AVC Group’s Tomi Trsar. CME and its local partners are the leading television group in Central and Eastern Europe, with operations in seven countries reaching an aggregate of approximately 97 million people. One of three television channels operated by the TV management company PRO PLUS, POP TV reaches 86.5% of the Slovenian population by terrestrial transmitters, with a further facility to be watched via satellite provided by Total TV.